The first showing of the exhibition, River: Life of The Arcadian Thames has now been confirmed 12th of August to the 23rd of September 2017 at the Riverside Galleries in the Old Town Hall in Richmond, Surrey. During this time we will launch a funding campaign for the book of the same name. 20% of the profits from all print sales and books, will go to the Father Thames Trust, ring – fenced for conservation work by Thames Landscape Strategy on the Arcadian Thames. So please come along, enjoy the show, order the book and help preserve the Thames and it’s heritage. 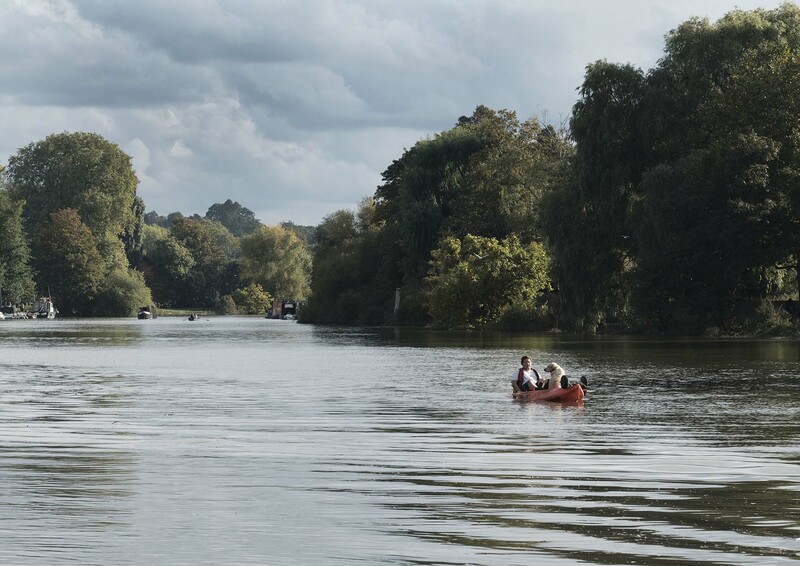 Images from the Exhibition and book River: Life of the Arcadian Thames. This image is free to use for items about the book or exhibition. All other uses must be paid for.